ACTRESS Amber Heard's billionaire boyfriend Elon Musk has finally been spotted out and about in Broadbeach after recent speculation the Tesla boss was on the Gold Coast. Yesterday Angel Pate of Oracle Blvd shop, Element by Talia Munro, said she saw Elon Musk walking past her store in the morning, surrounded by a number of people, just one of the recent sightings. "I see lots of celebrities," she said, adding a number of celebrities often came through the doors. "But everyone's a celebrity in my eyes." Ms Pate said neither Heard nor Musk had been through the store - yet. 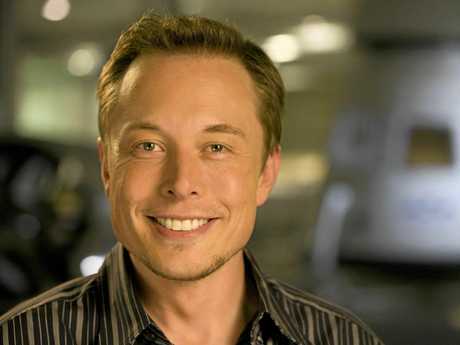 But Musk had been spotted across the road at Moo Moos Bar and Grill recently having a bite to eat. 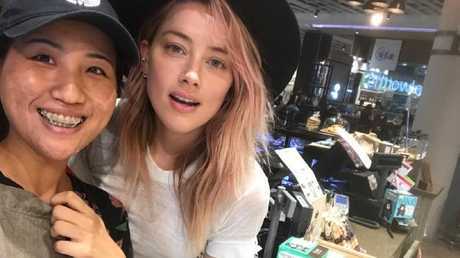 Jessie Ko with Amber Heard at Pacific Fair last week. 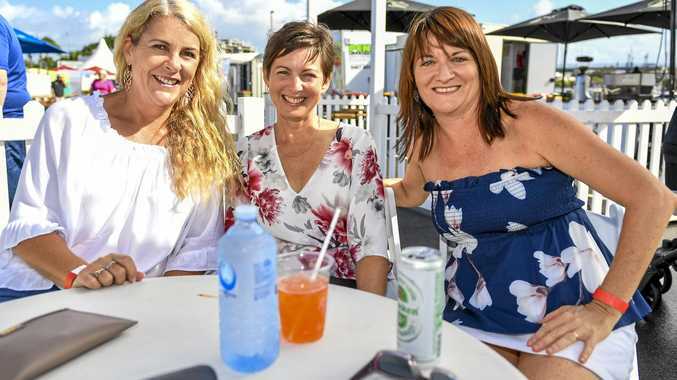 Moo Moos Gold Coast confirmed the entrepreneur had been to the restaurant recently but declined to comment further, stating that "the privacy of (their) customers was important."